Finally the blog has caught up with us in real time… we actually arrived home in Addis Ababa on August 5. For the next month I spent all my spare minutes sorting through the hundreds of photos I’d taken on our summer trip, uploading and attaching them to the narratives I wrote while we were away. I am quite relieved to be done. On our last day in London, Alice put Alekka on a plane in San Francisco and we met up with her the next morning at Heathrow airport. From there we all flew home to Addis, where we were greeted at our new house by our wonderful housekeeper Etsegenet and our new crew of faithful guards. 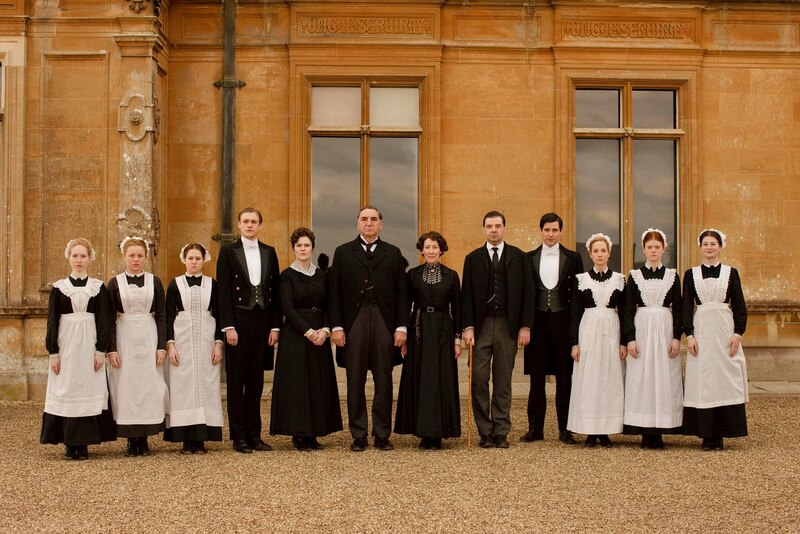 Seriously, it was like Downton Abbey, only without all the drama. When we’d left for the summer, our things were already packed but we entrusted Etsegenet with engineering the move. We couldn’t do it ourselves because our new house wasn’t going to be ready until the end of June. We had told her not to bother unpacking, we’d do it all when we got back. The amazing Etsegenet did it anyway, putting everything exactly as it had been in in our old place. It’s hard to express how wonderful it was to just walk right into our new home with the beds made, the candles on the table, and the clothes in the closets. 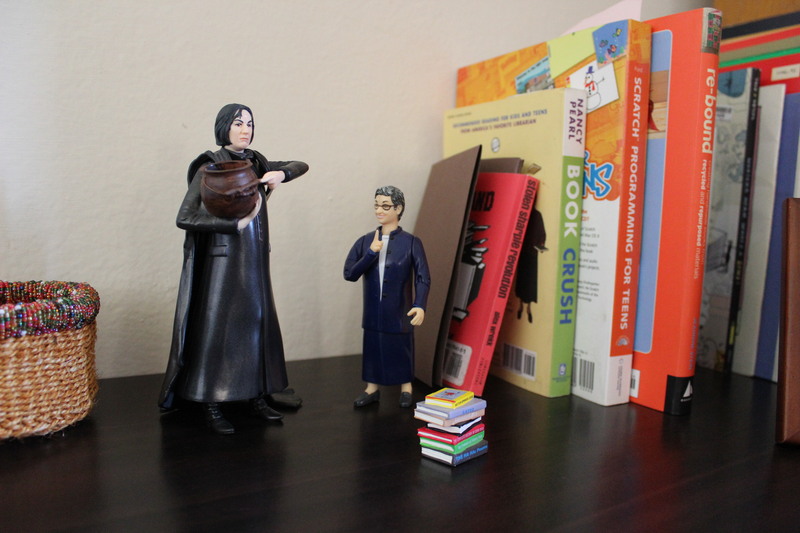 She even knew exactly where to put my Snape and Nancy Pearl the librarian action figures. Our Varnero apartment where we lived last year was stylish and light, but the new house really feels like home. We’ve got wood floors, some funky old tile, a fireplace, and a yard where we can put a vegetable garden. Plus we can walk to school. The kitchen arrangement is not the greatest but we’ve got some ideas for improving it. All in all, it’s a trade up. We’re going to like it here. This entry was posted in Addis Ababa, Ethiopia, Expat experience, Home life. Bookmark the permalink.